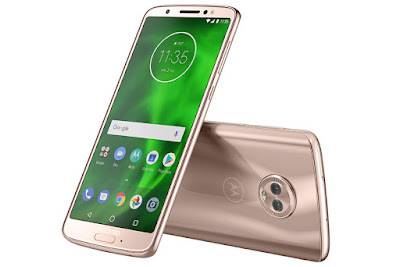 Moto today launched Moto G6, Moto G6 Plus, and Moto G6 Play Smartphone at an event in Brazil. 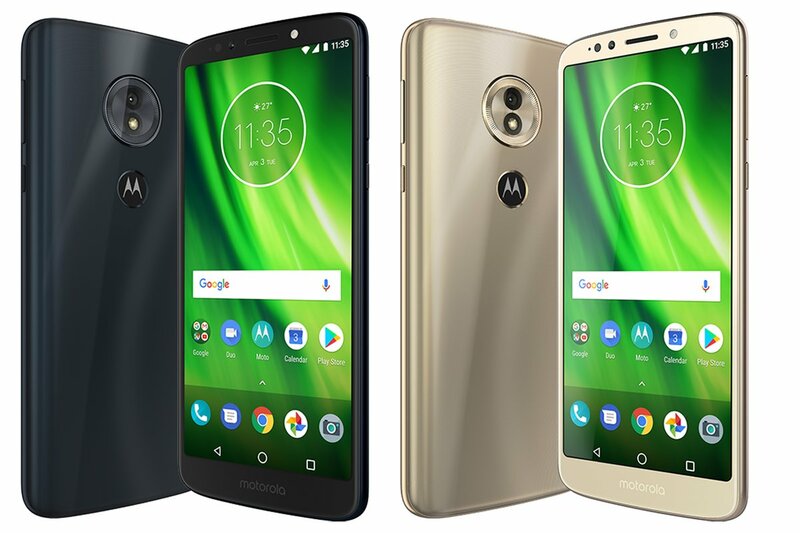 All three Phones come with 18:9 Max View Display. Moto G6 and Moto G6 Plus have Dual Rear Camera whereas Moto G6 has Single Camera and 4000mAh battery. Moto G6 feature 5.7-inch Full HD+ Display powered by Snapdragon 450 Processor. 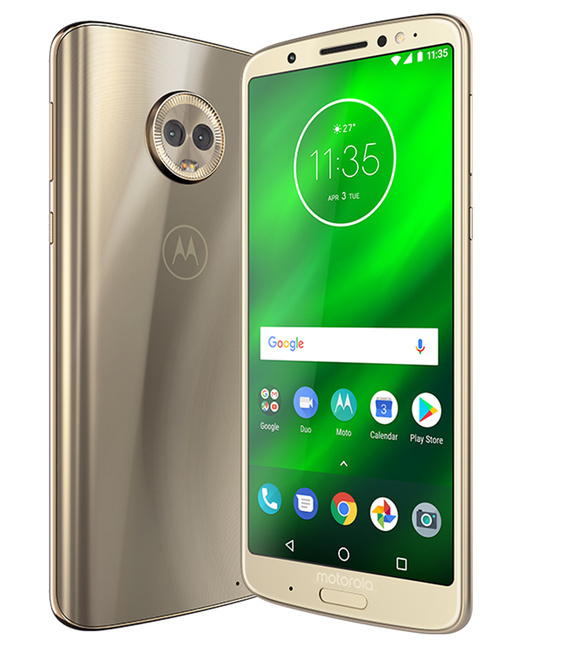 On camera, it has a 12MP+5MP Dual Rear Camera and 8MP front Camera.Packed with a 3000mAh Battery.